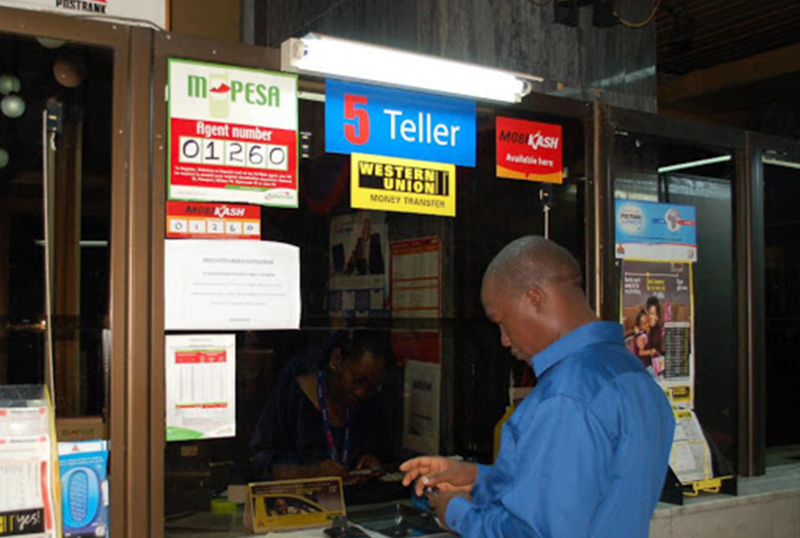 Postbank Agents bring services closer to you making it convenient to access cash anywhere. Cash Collection- the Bank can assist companies who require cash collected on their behalf from various locations countrywide. Cheque Deposits-This service is for companies who wish to access cash against presented cheques immediately. Salary Payments- For organisations with a large countrywide presence, Postbank can assist in ensuring that salary payments are done faster and safely thus reducing security risks of carrying large amounts of cash on pay days. Wage Payments- For companies with a large network and high wage payments, the Bank can facilitate such payments securely. 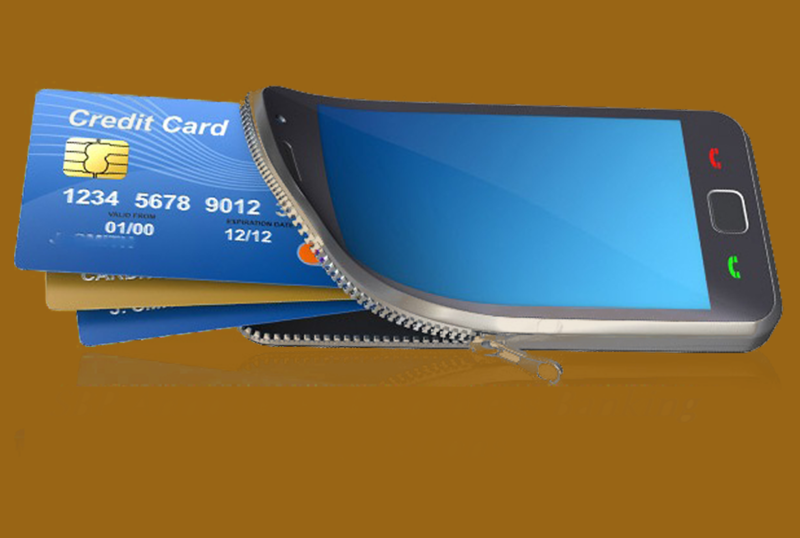 Redemption of cash premiums- Companies that running product promotions countrywide and are offering cash prizes can easily pay winners though us. 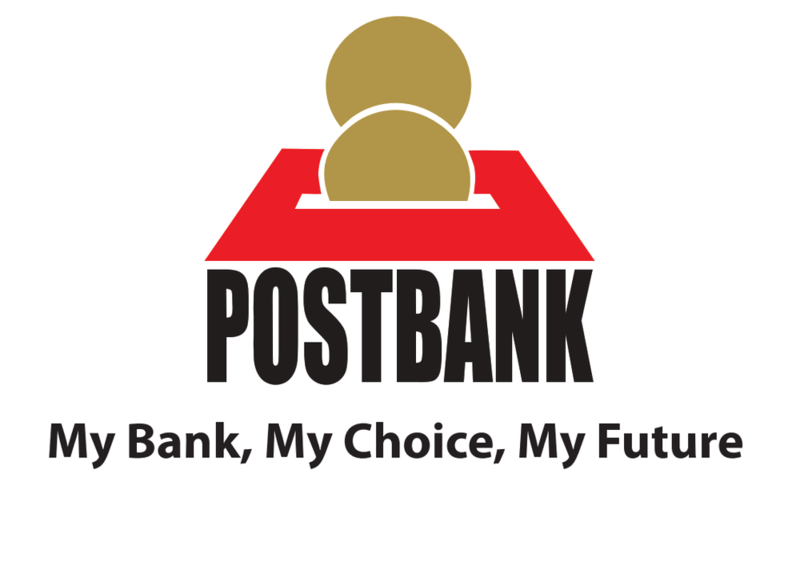 Disbursement of Student Loans- Postbank disburses student loans countrywide. Payment of Pensioners- On behalf of the Government, we handle the payment of pensioners countrywide.